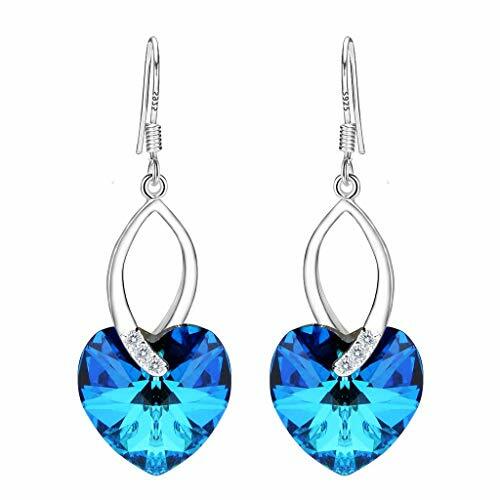 SGS Certified item, EleQueen Original Patented Design, the Highest Quality Standards in Jewelry; Environmental friendly high polished finish Genuine 925 Sterling Silver adorned with Swarovski Crystals and Cubic Zirconia, this jewelry shines with beauty and adds a luxurious look. ATTENTION: Swarovski Crystals are used only as an ingredient in this product. Actually this item is produced and marketed by EleQueen.